Jenkinson Estates are pleased to present a number of modern 2 bedroom homes situated in the new prestigious development of Grasslands in the increasingly popular coastal village of Capel-Le-Ferne. These shared ownership properties come to the market with 50% share, with the ability to purchase more, or less at a later date. This particular property is Mid Terrace. The development is close to the coastline and the village has been described as one of the best location on the Kent Coast, boasting idyllic family village life with far reaching views across the English Channel, being perched on top of the White Cliffs. 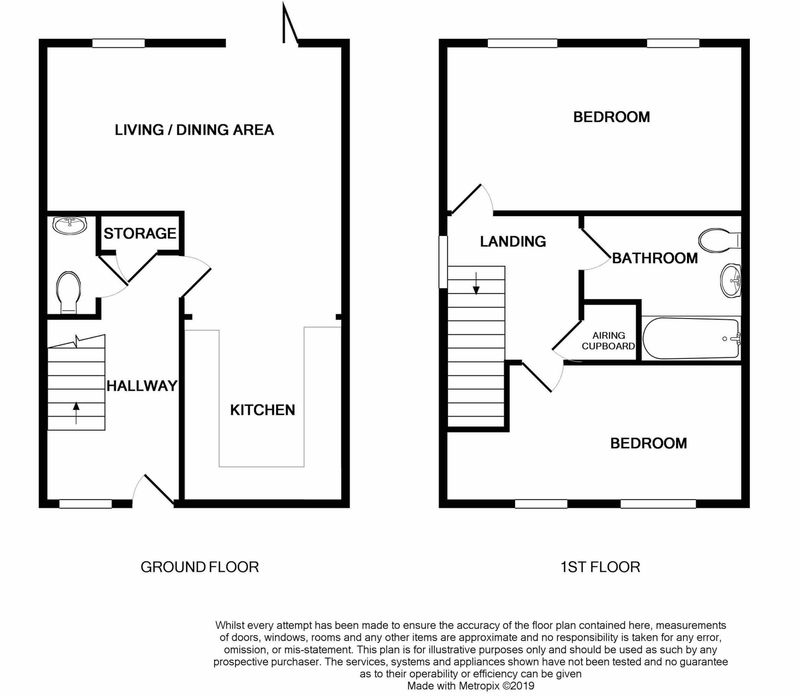 These properties are accessed via a hallway with a downstairs W.C, storage and open into a living / dining room to the rear with an open plan kitchen to the front of the property. Upstairs the accommodation offers two double bedrooms and a family bathroom. Externally there are well proportioned gardens and allocated parking. Grasslands is situated in a superb location for transport links with Folkestone train station only two miles away, meaning London is only 53 minutes via the high speed train and the Channel Tunnel taking only 35minutes to get to the continent. The M20 motorway is only two miles from the village of Capel-Le-Ferne meaning travelling by car is easy. All viewings for these superb properties are by appointments via the Sole Agent Jenkinson Estates.